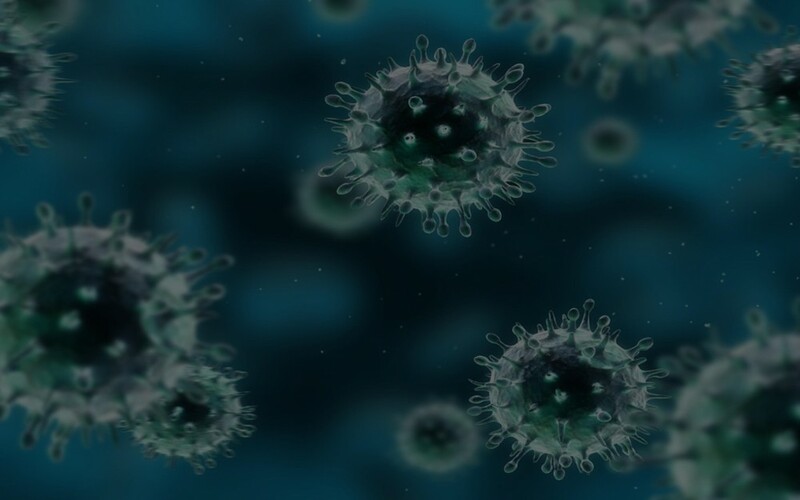 (OET) Oxford Expression Technologies Ltd - The Home of flashBAC!Oxford Expression Technologies | The Science of Baculovirus Expression (OET) Oxford Expression Technologies Ltd - The Home of flashBAC! Over the last decade OET has developed to become a leading centre of excellence in the applications of baculovirus science. 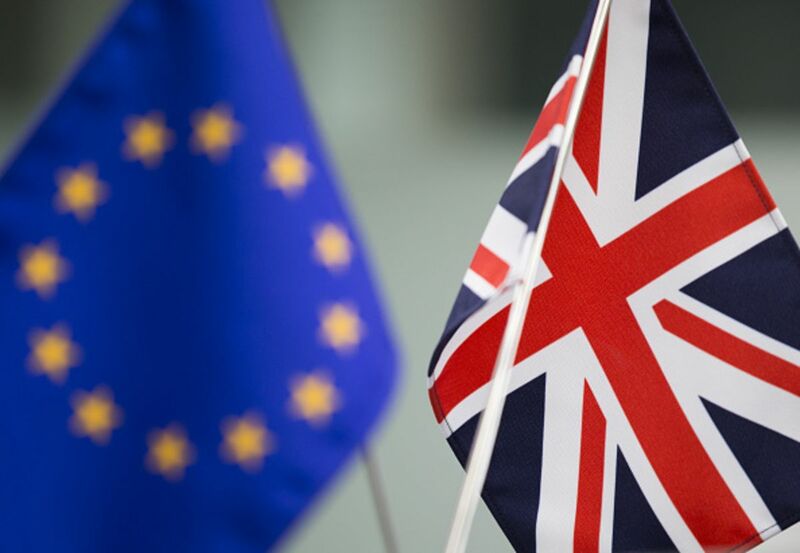 Keep up to date with all our news and developments on the website or visit our exclusive OET blog – Bac to the Future. 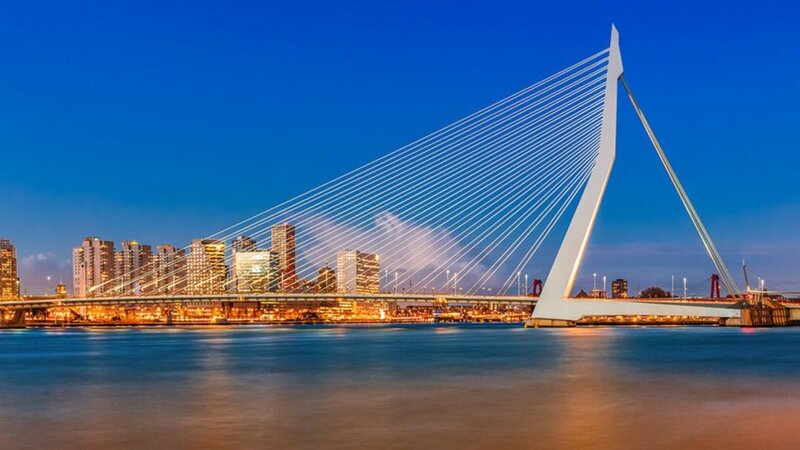 Oxford Expression Technologies will be attending the European Congress of Virology this April in Rotterdam. Visit our stand to find out everything you need to know on the baculovirus expression system and pick up some unique freebies! 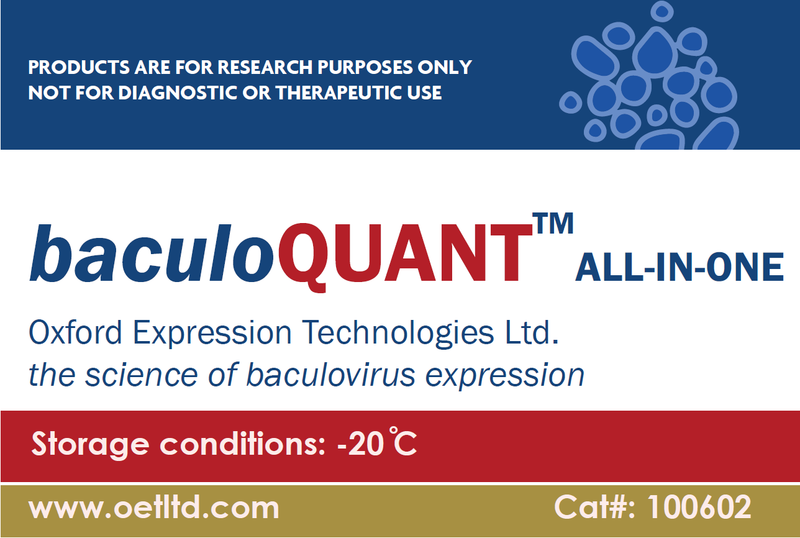 Oxford Expression Technologies is a biotechnology company in the recombinant protein expression field, and a recognised centre of excellence for baculovirus expression. OET provides protein expression products, services and consultancy. OET specialises in recombinant protein expression. Our flashBAC™ range of baculovirus expression vectors have been designed for ease of use, improved recombinant protein expression levels and adaptability to high throughput systems. Supported by an optimised range of transfer vectors, transfection reagents and cell culture media to ensure a powerful and versatile system. 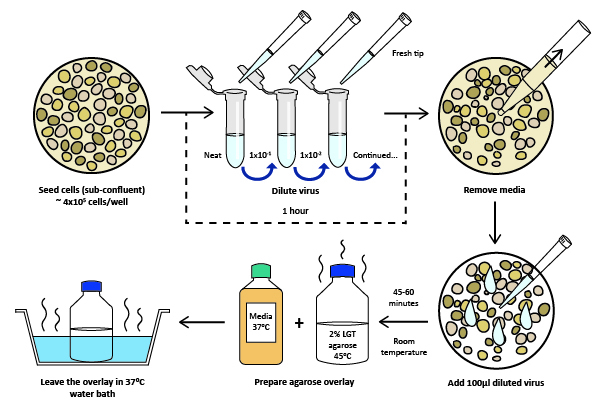 OET provides a high quality, tailor made comprehensive recombinant protein expression service, from gene synthesis to baculovirus production through to protein expression and purification. 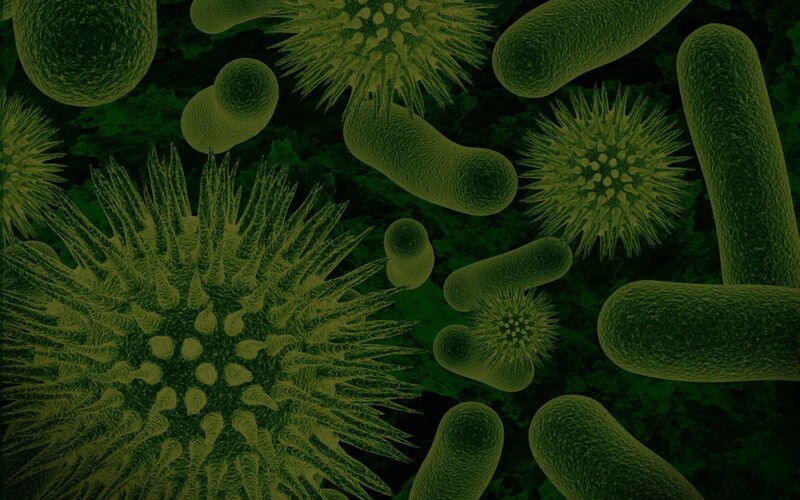 With over 25 years of experience working with the baculovirus system with clients in academia and in industry we work closely with our customers to meet their targets.